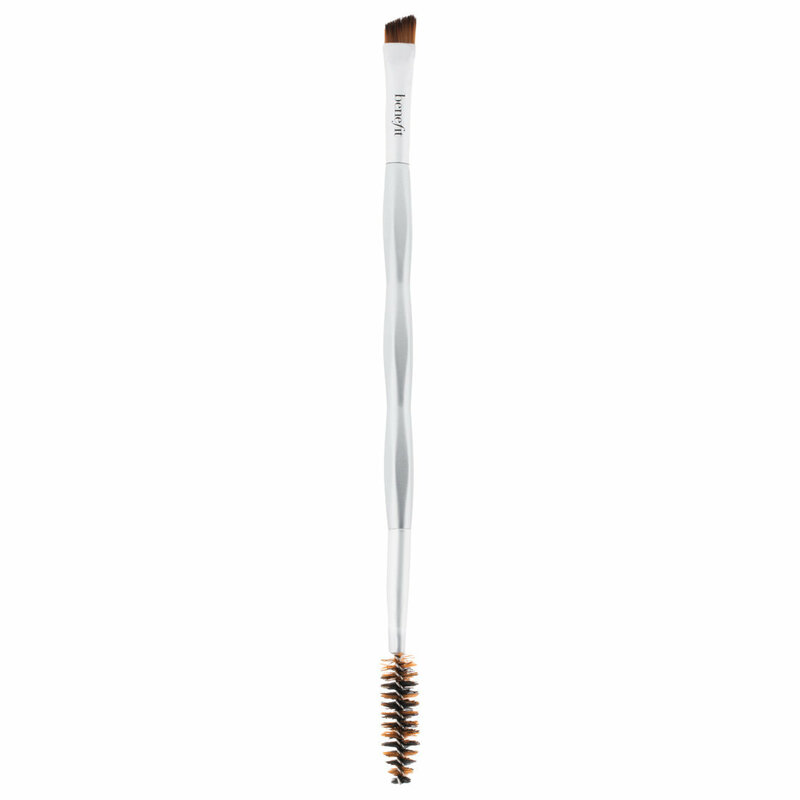 Get brows that WOW with this dual-ended eyebrow brush! It’s specially designed to expertly apply brow powders, creams, gels and waxes with ease. The hard-angled brush creates precise definition while the custom spoolie blends seamlessly. Designed so every gal from brow beginner to brow enthusiast can brush on great brows! Hard angled brush for precise eyebrow filling & defining. Spoolie designed with custom-blended fibers to expertly smooth & blend.